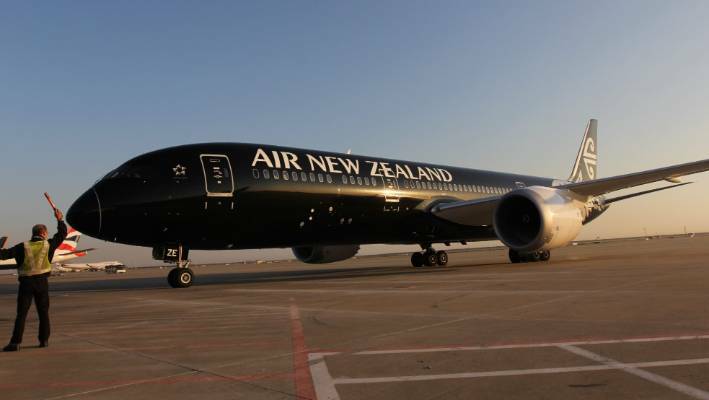 The issue reportedly involved documentation from New Zealand's Civil Aviation Authority, which had been included with Air New Zealand's application to enable the plane to make a landing in China. DPA added that that the aircraft returned to Auckland about five hours after taking off and did not have permission from the Chinese authorities to land. "Air NZ wishes to sincerely apologise for the return and subsequent retiming of your flight, NZ289. A permitting issue, supposedly", one passenger, Eric Hundman, told the New Zealand Herald. "Air New Zealand has been very open about the fact that there is a requirement from China's end for planes going into China to be registered". The Taiwanese government responded by condemning the letter and calling the action as "crude attempts to coerce foreign airlines to "downgrade Taiwan's status".